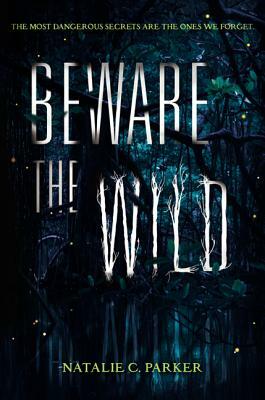 Natalie C. Parker is the author of Beware the Wild and Behold the Bones and the editor of Three Sides of a Heart: Stories About Love Triangles. She is also the founder of Madcap Retreats and works at her local university coordinating programs on climate science and indigenous communities. She lives on the Kansas prairie with her partner and a requisite number of beasts. Learn more about her at www.nataliecparker.com.